WATCH: Nebraska Football is (Sort of) Back! Football is back! Well, sort of. 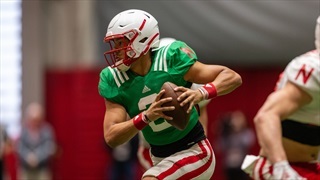 We have three things to watch at Nebraska's spring game in the latest Hail Varsity No Huddle, including some new faces and a potential Heisman candidate. WATCH: Is Iowa Nebraska's Rival? Is Iowa Nebraska's rival? The Hawkeyes have won three straight in the series. Is this the year that changes? Guess we'll know soon enough. 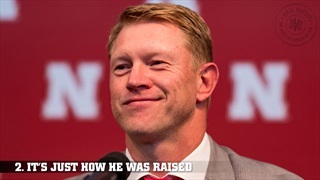 That Scott Frost dude? Yeah, he's got plans. For offense, for defense, for the weight room and nutrition. He has a plan for literally everything that's controllable. And while it might not be showing up in the win column yet, it will soon. At least we think so. Addition by subtraction. A seemingly legit offense. It seems like Nebraska is a different team today than it was a few weeks ago. That means the blowout days are over, right? RIGHT?! You know that Adrian Martinez dude? Yeah, he's pretty good. He's not alone, though. 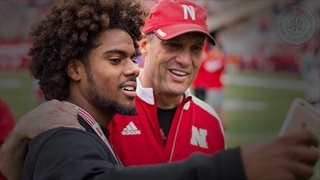 Nebraska also has Devine Ozigbo and a slew of new Blackshirts to talk about. 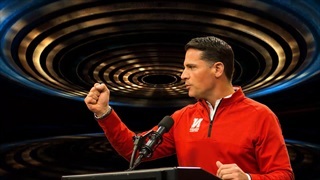 It's a good week in Husker Nation. In this week's Hail Varsity No Huddle, we're giving you one (won) true statement because it's all too much much for Nebraska. We have no idea what to say anymore. Words are hard. Remember when Nebraska... Wait a minute. Did we seriously just get a penalty flag thrown at us? We didn't even get to finish typing the copy for this video! 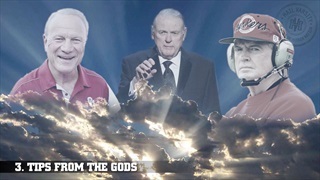 Anyway, in the latest Hail Varsity No Huddle... Seriously, another flag? C'mon! 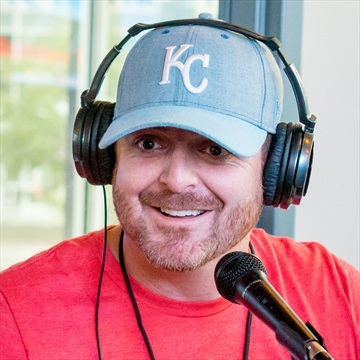 WATCH: The Reason Nebraska Hasn't Won a Game? 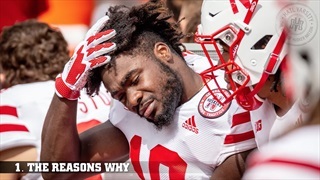 So, what's the reason Nebraska hasn't won a game? Let's just say there are a few reasons. 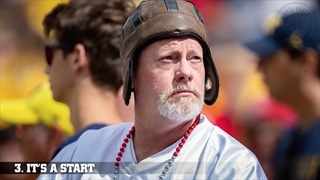 But we're here with the latest Hail Varsity No Huddle to make everything better. Well, as much as we can. Nebraska is 0-2 for the first time since 1957. So, what's next? 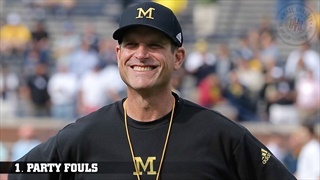 Michigan and Jim Harbaugh. Let the Big Ten party begin. 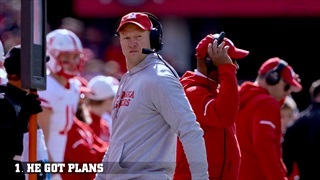 In the newest edition of Hail Varsity's No Huddle, we get you caught up on everything you need to know about Scott Frost's return to Nebraska. On the latest No Huddle, Bob Disco is born, we preview Penn State and discuss making it to the finish line. 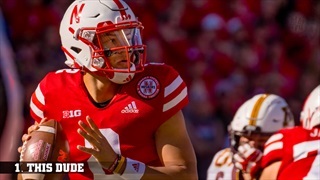 On the latest episode of Hail Varsity's No Huddle, the Football Gods are back, Nebraska's injury list is long and the October scoring numbers are ugly. Nebraska wasted no time in finding its new athletic director, and named Bill Moos just a day after losing to Ohio State. So what should Moos know about the job he has taken over? 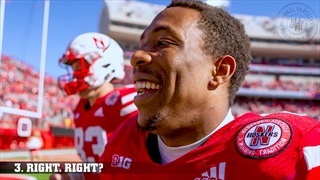 We discuss in the latest Hail Varsity No Huddle, presented by Honda of Lincoln.